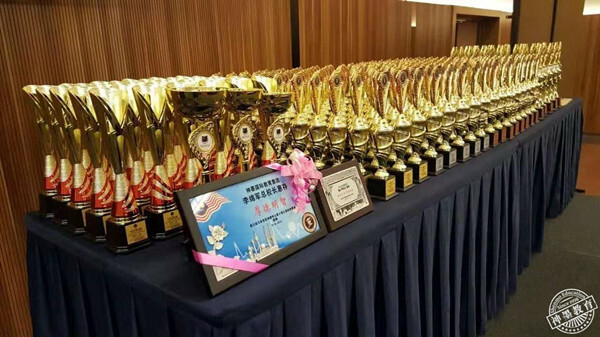 During the Spring Festival in 2016, Mianjun Li, the president of Shenmo, went to the United States to carry out the teaching and promotion of abacus mental math; during this period, he held many classes in the local primary and secondary schools, which were popular with students and parents. In a week of experimental classes, Shenmo abacus mental math is unanimously recognized by local schools and parents in the United States, and the parent representatives even asked for additional classes. On February 10, Shenmo and Barnard Public Primary School, San Diego, United States officially signed for cooperation. Professor Lilly, the president of Confucius Institute in the United States, and the Education Director of San Diego School District attended the signing ceremony. 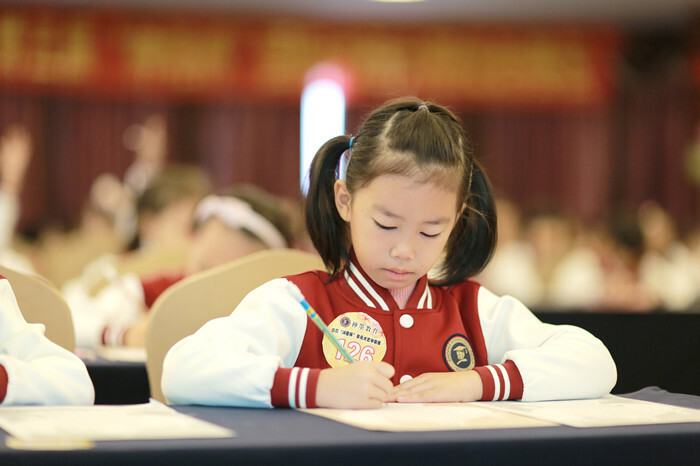 In addition, Mianjun Li also held open class in secondary schools, such as Adobe Bluff Elementary School, Pacific Beach Middle School, to share abacus mental math. During this period, Shenmo received a number of in-depth cooperation invitation from Santiago School District. A number of present educational staff said that “In the United States, the adults and the children like abacus mental math very much when firstly contact with it, including the local teachers and presidents. Part of such kind of love comes from their curiosity about new things, but the most is their real feeling from the heart, which is a kind of ardent love”. 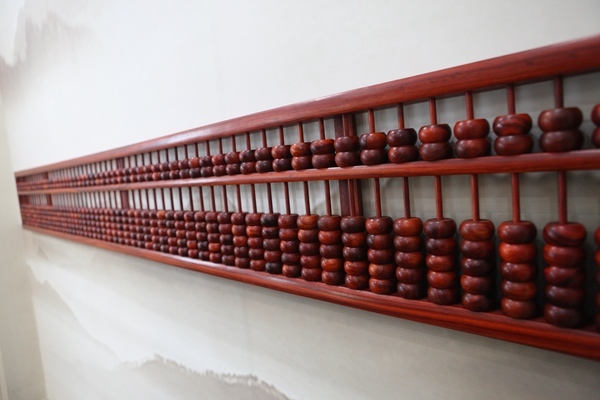 Mianjun Li concluded that “There are many reasons for their love for abacus mental math—the abacus not only allows them to come into contact with the pure Chinese culture, but also helps them solve the math education problems that trouble them for many years”. 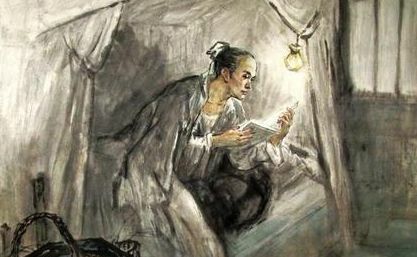 ...In recent years, I guided young students to promote children reading desperately. The community misunderstood my intention and said that I promoted children reading scriptures and advocated restoring ancient ways. Actually, what I advocated was the combination of “Chinese, English, and arithmetic”, including Four Books and Five Classics, especially the classics before Tang and Song dynasties, which shall be read, remembered, and written, and English classics and practice of abacus mental math (after being familiar with abacus math, there will be an abacus in the children’s mind, and at that time, their speed of mental math will be improved a lot). These are the culture education, and there are also physical education, art education, and personality cultivation education. It seems that there is too much content, but actually, the arrangement is very rational with high efficiency. 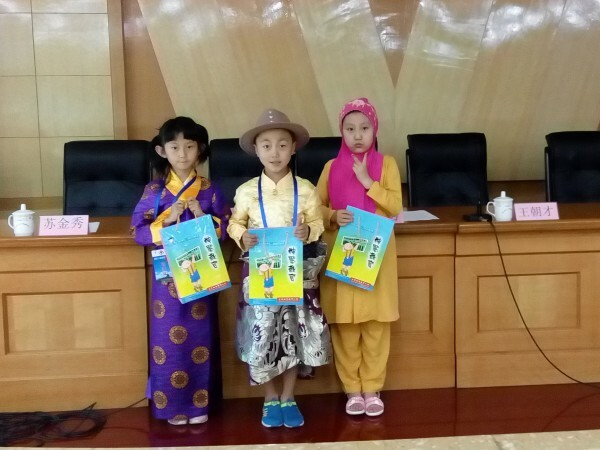 In this cultivation way, the children’s intelligence can be developed and they will be able to read books by themselves; they will be healthy, know how to behave, understand the traditional culture of the East and the West, and will be capable of creating the future. Besides, the experiments prove that the children cultivated in this way can finish the course arranged by the Ministry of Education for a semester within a month. It seems that many Westerners are full of curiosity and even respect for the oriental culture; at the same time, they also feel the vast distance with this culture—the mysterious and unreadable oriental culture is always covered with a veil, especially many ideas of the heaven, the earth, and the human and the spirit of Confucianism, Buddhism, and Taoism are difficult to describe in the Western cultural system and language environment. 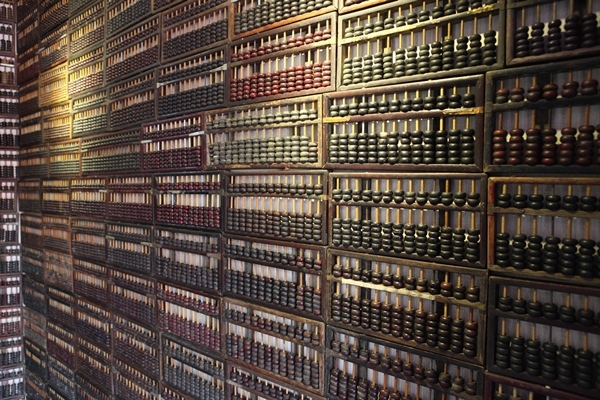 While abacus is precisely a very good carrier of this abstract culture—its simple algorithm not only makes hard things simple, but also emphasizes symbolic-graphic combination and the unity of knowledge and practice, implying the philosophic thinking of various Chinese traditional culture—the mastering of abacus skills helps one approach Chinese culture and the wisdom behind it. In addition, in the early stages, when teaching in British and Italian branch schools, we found that “language is not an obstacle to abacus math learning”: at first, the core language of abacus math and mental abacus math class is the Arabic numerals 1-9 and the rules of calculation, students with different languages can also quickly understand, and some students even learned a lot of Chinese invisibly. There is also a theory in academic circle of mental abacus math, that is, there is no need to teach the students mathematical logic at the very first time, as long as they are told about the rules of calculation, they will be self-taught in the calculating process. This is exactly the charm of abacus: to understand the abstract thinking of “algorithm” in the process of “calculating”, which can train the learners’ cooperation abilities of eyes, hands, and brain, thus achieving knowledge obtaining in practice and the unity of knowledge and practice. In this regard, it is different from the mainstream Western mathematical education model of “logic first, calculation second”—many experiments show that for younger students, abstract logic concepts are not easy to form mathematical sensitivity, and even easy to make them lose their interests, causing their panic about numbers. Therefore, this little abacus becomes popular, and many foreign students can hardly tear themselves away from it, praising that “it’s like the magic”. 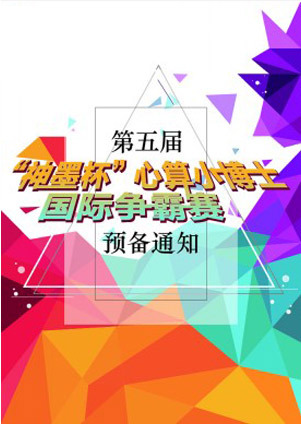 “Through deeply contacting with the pupils in the United States in the past few years, we found that there is a certain gap between the pupils in the United States and the Chinese children in terms of the basic skills of math. There were many pupils in Grade 4 or 5 in the United States counting fingers when I asked the number “8”—not just the pupils, the oral calculation of many parents in the United States were also slower than that of Chinese in some simple addition, subtraction, multiplication, and division. From the perspective of math, there is no big difference between the operation of abacus of China and the symbolic calculation of the West; however, to use abacus math to teach the children addition, subtraction, multiplication, and division has brought unexpected and surprising results. Why? The teachers in the United States found that a number of children in class have “dyslexia”, that is, children couldn’t recognize the characters, no matter how hard the teachers tried to teach. What is the matter? Is it possible that there is something wrong with their brain, thus leading to learning disorder? Many experts participated in the study on it. Later, a scholar in Philadelphia found a strange phenomenon. When showing the English letters A, B, C to children with dyslexia, they were unable to accept these English symbols, but when showing them the Chinese characters, such as “人”, “大”, “小”, “山”, etc., the amazing things happened, these children could not only remember the Chinese characters, but also understand the meaning of the characters. Therefore, the secret of “dyslexia” was uncovered. The children with dyslexia didn’t have any problem in language function, they were just unable to accept the abstract English symbols; however, Chinese characters are pictographic, so they could recognize these characters. The addition, subtraction, multiplication, and division in the West are based on the Arabic numerals 1, 2, and 3, and then combine with the abstract symbolic calculation. One of my friends majoring in math education tried to improve the degree of learning of math in primary schools because he thought that the current textbooks are outdated and he wanted to start math course earlier and then introduce new mathematical concepts in higher primary schools. This idea is very good but after the experiment he found that “abstract” is a big obstacle. With the course being started earlier, the abstract concepts or calculation were also introduced early; smart children could understand, but most of the children were unable to accept. 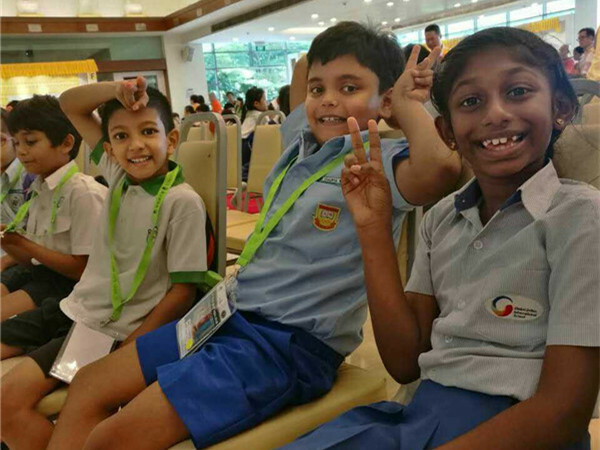 In order to give consideration to all children, the course cannot be changed; in general, the children start to learn addition, subtraction, multiplication, and division in Grade 3 or Grade 4 in primary schools in the West. 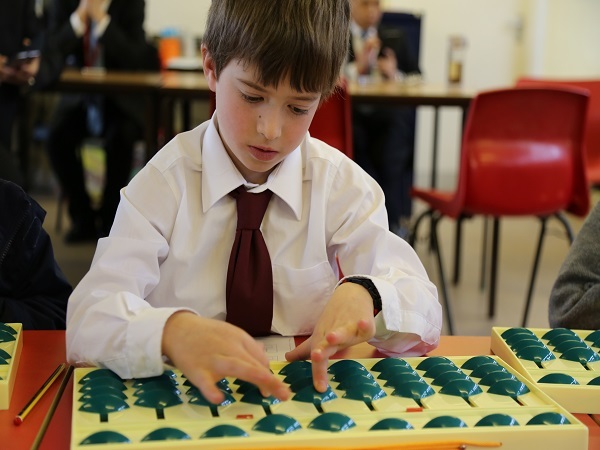 However, to use the Chinese abacus math to do addition, subtraction, multiplication, and division is to move beads, which is a continuous conversion of image instead of abstract calculation. Without abstract calculation, even 4-year-old or 5-year-old kindergarten children are able to accept and learn the basic arithmetic. In this way, the children’s age of learning basic arithmetic can be reduced from 10 to 5. It is very important to establish the cognition of number in advance, especially to deeply understand the relationship between math and material objects (beads). Therefore, Malcolm Clarke, the famous director and Oscar winner in Hollywood, said the following sentences when shooting the documentary The Better Angels, “While the parents in many countries worldwide including America are conditioned to believe that their children are locked in a zero-sum competition with Chinese students for the highest math and science scores, but I believe that the education of China and beyond can be mutually strengthened by embracing the ancient tool for learning. We hope that, by utilizing the Shenmo teaching system can foster fresh interest and excitement in the principles of mathematics and other fields that could remain with these young students for the rest of their lives”. 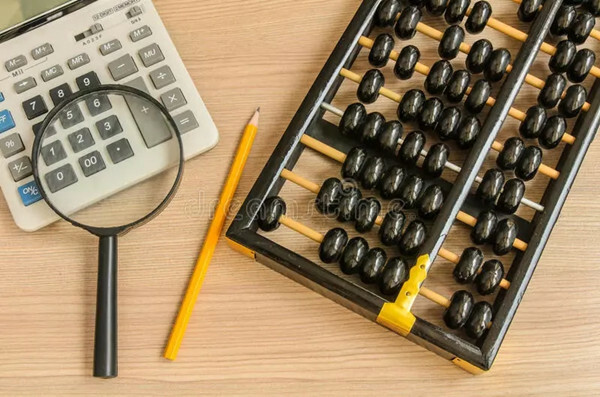 The principal of local primary school in the United States also said that the United States is now facing educational reform and will introduce the abacus mental math education as an important reform measure. Maybe in the near future, Chinese culture will take root, blossom, and bear fruit in more and more places around the world at a deeper level.